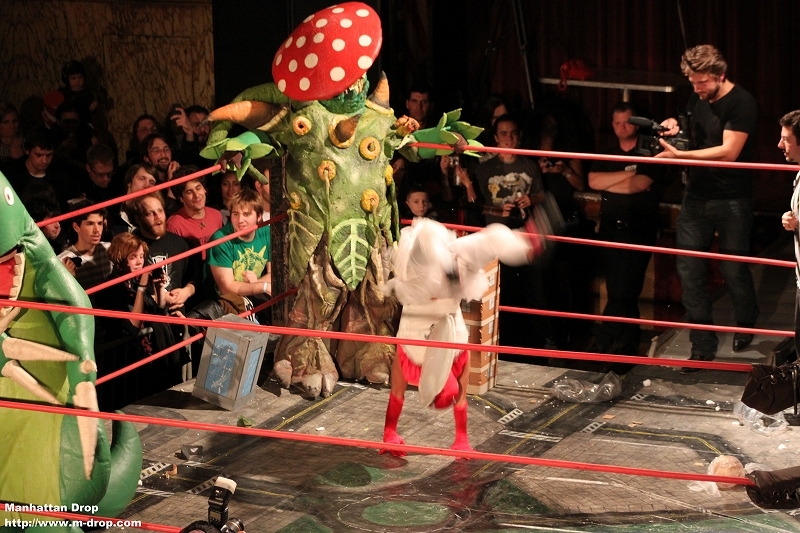 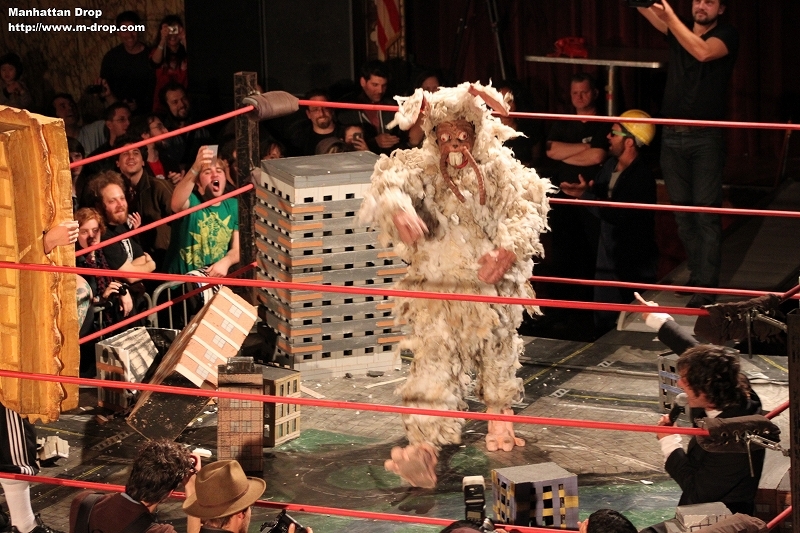 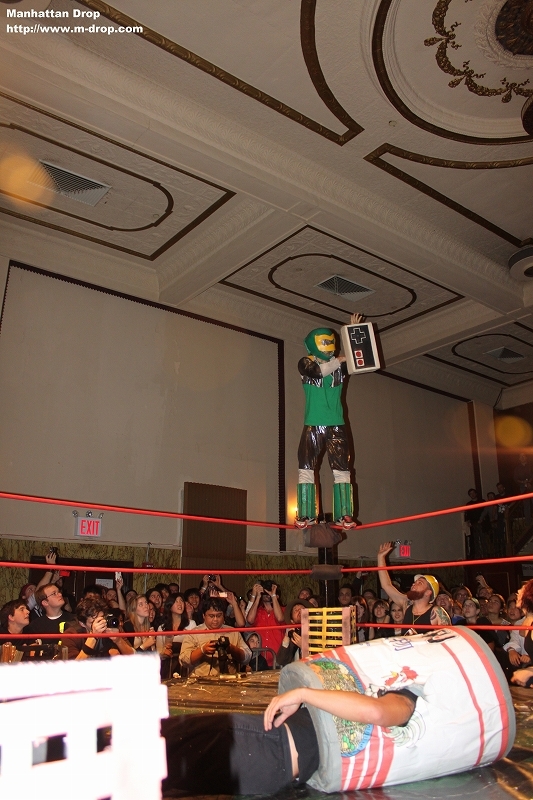 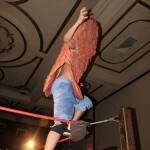 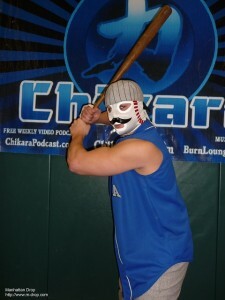 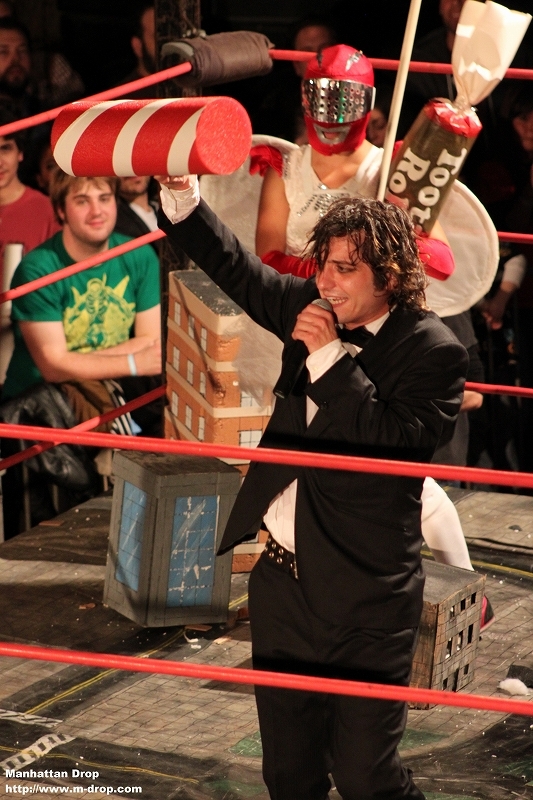 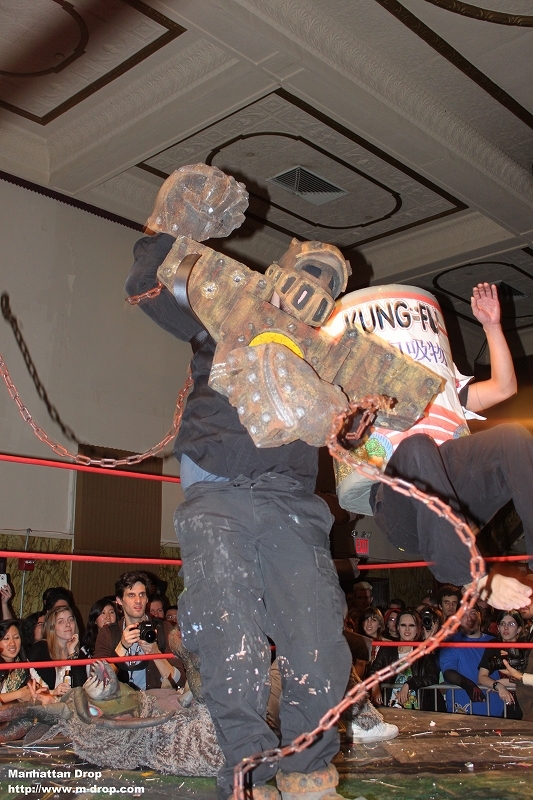 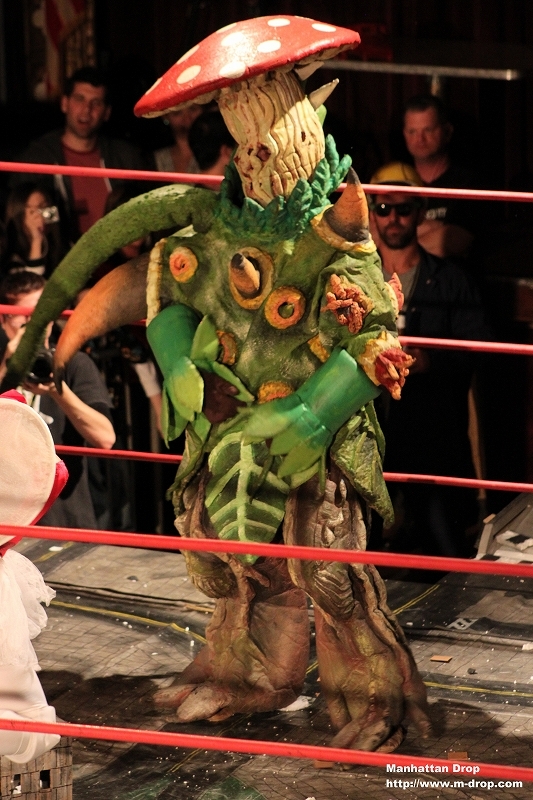 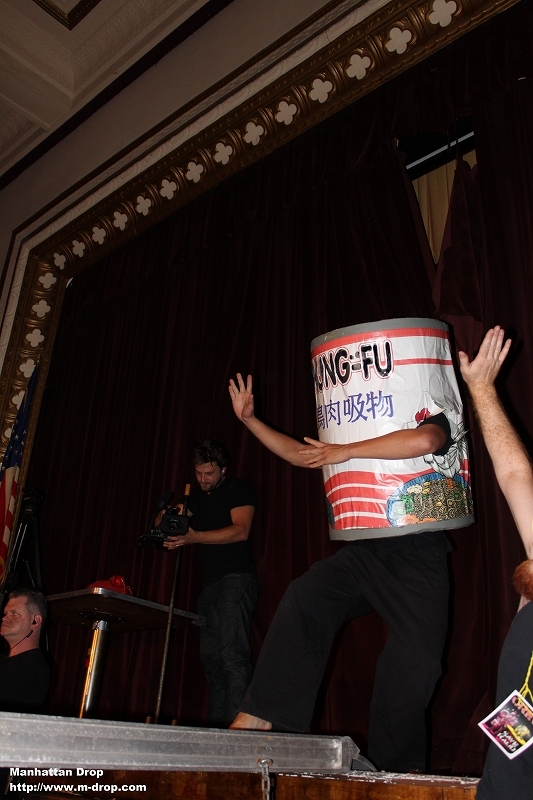 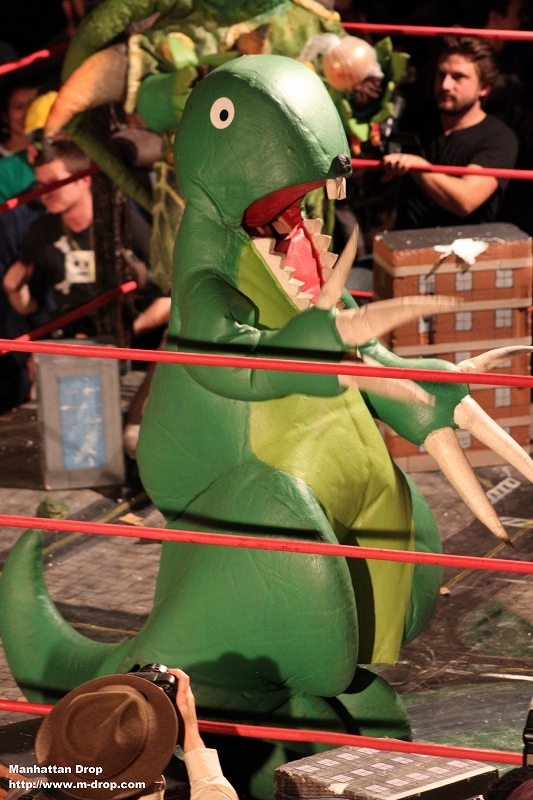 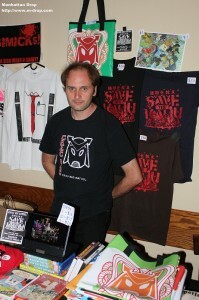 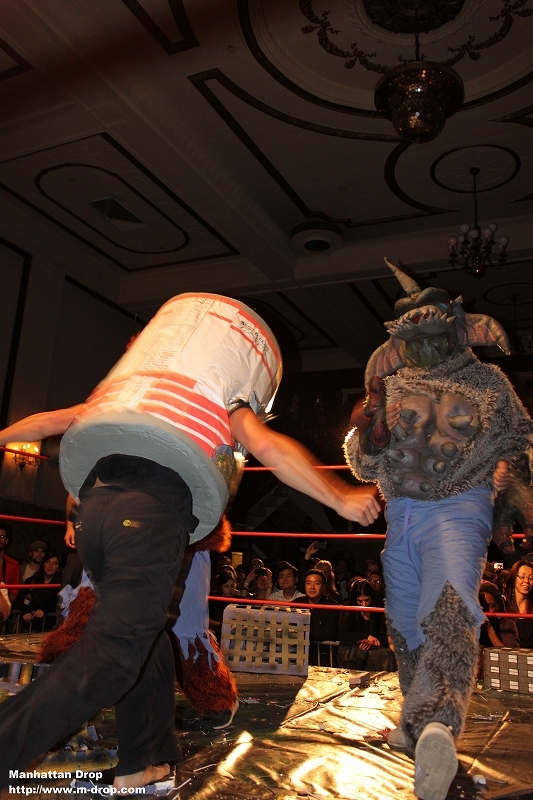 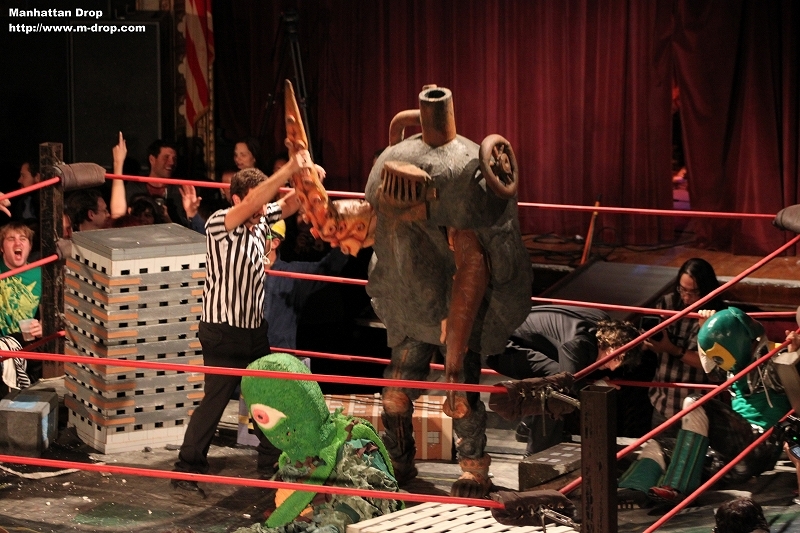 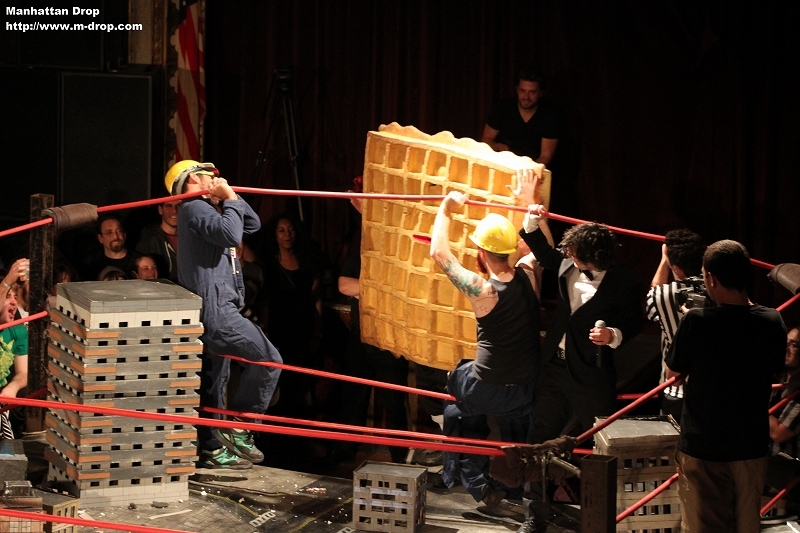 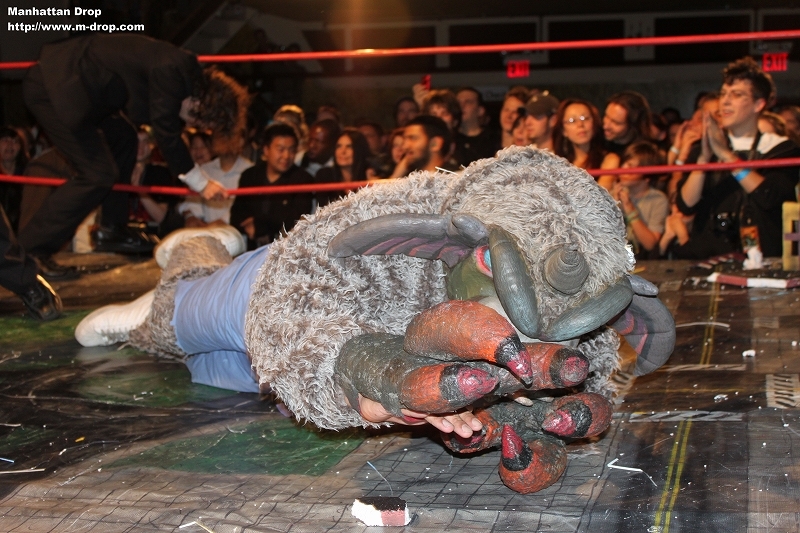 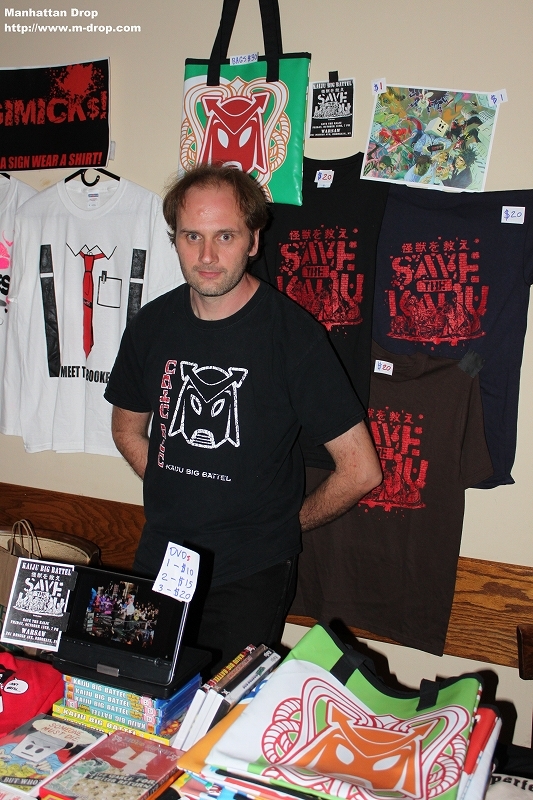 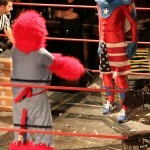 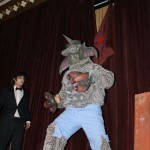 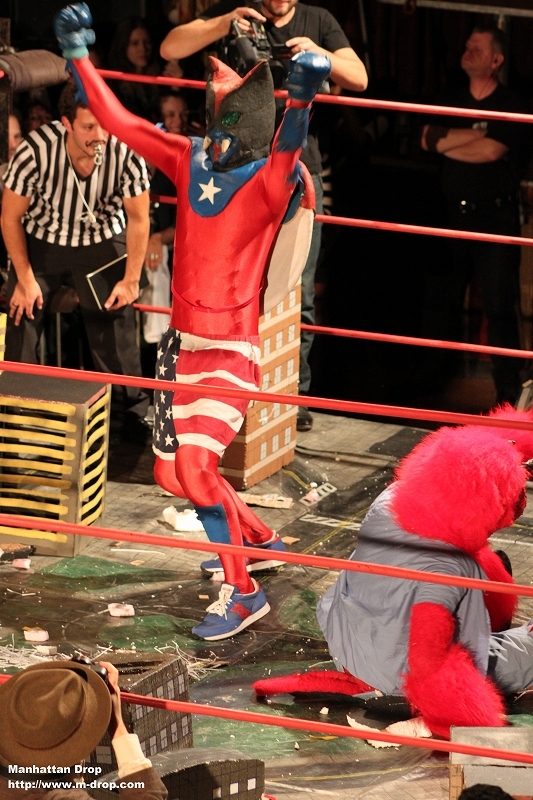 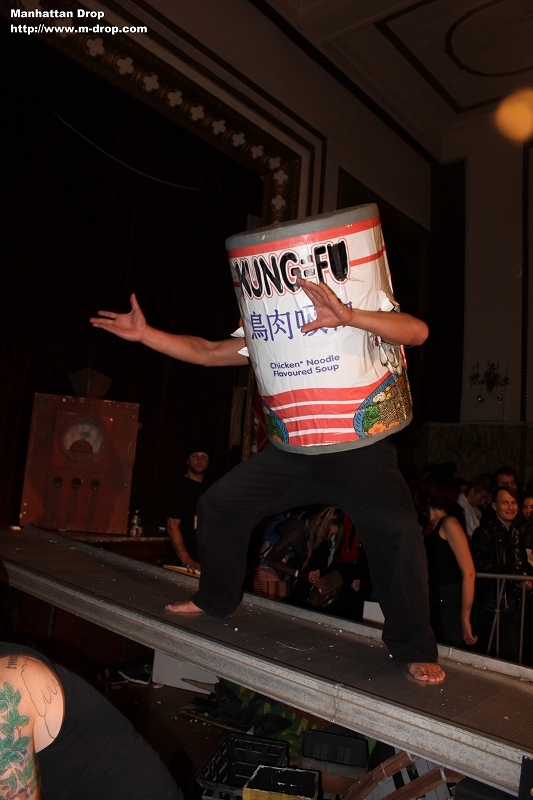 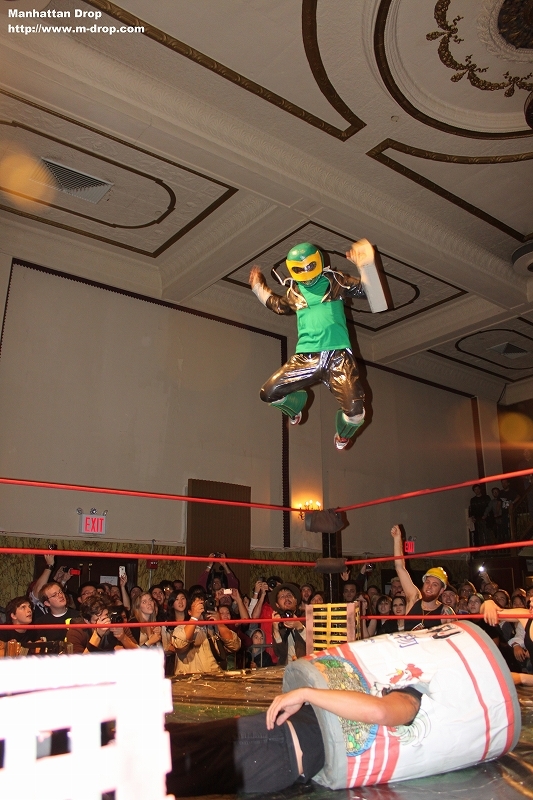 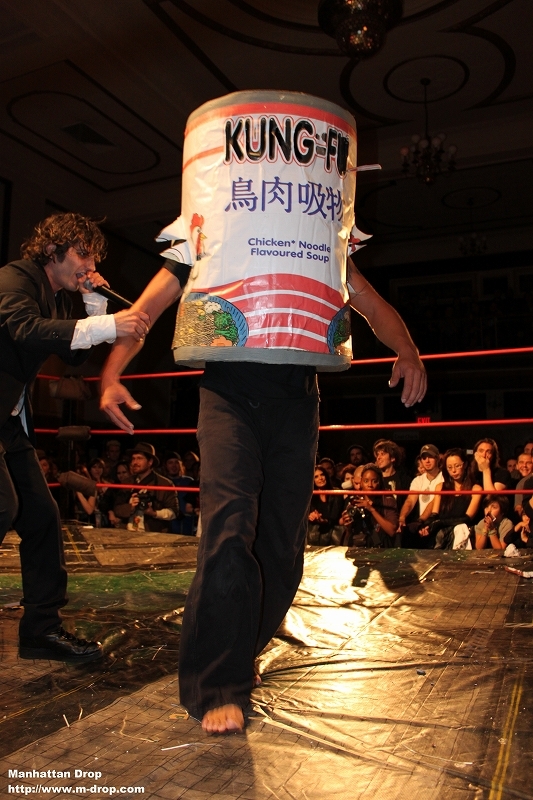 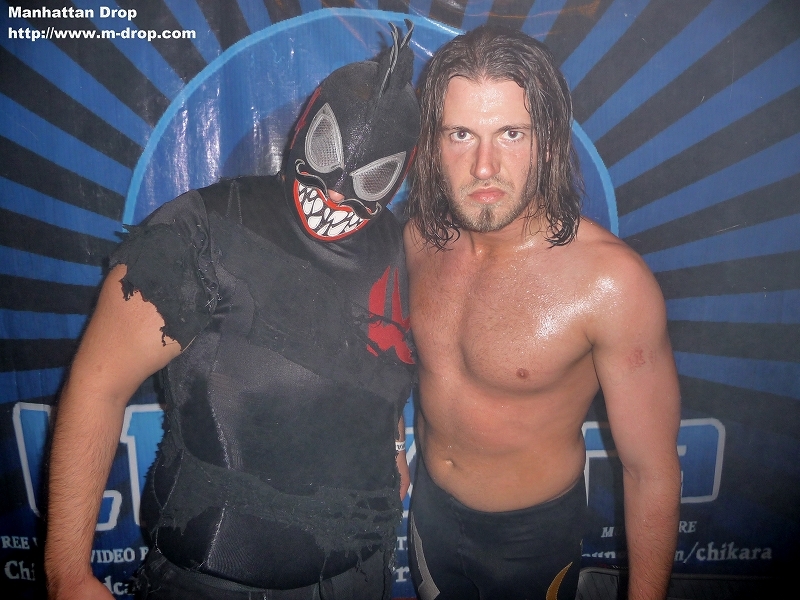 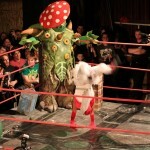 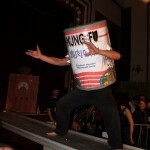 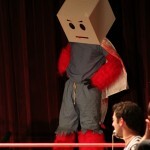 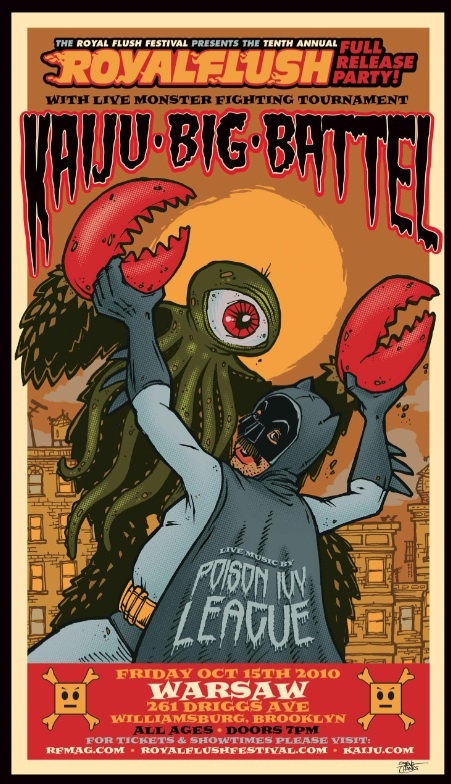 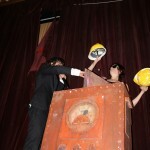 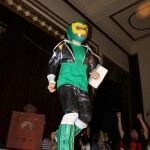 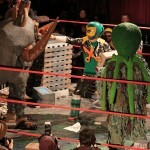 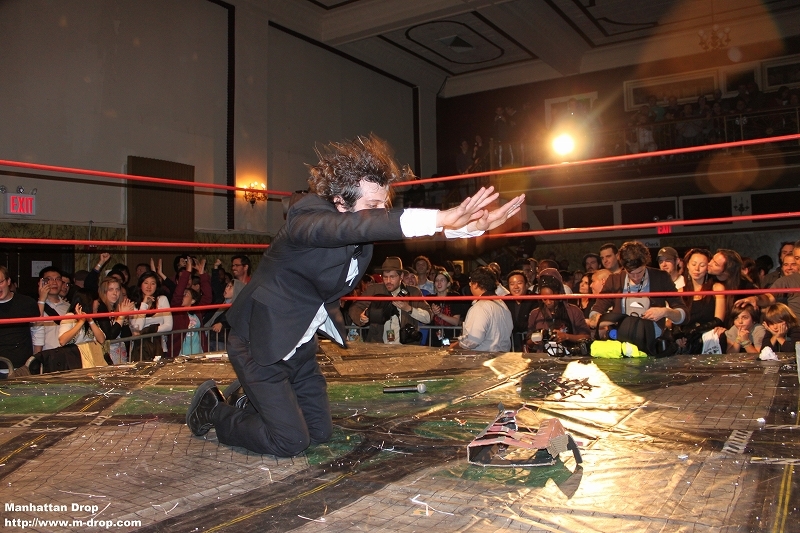 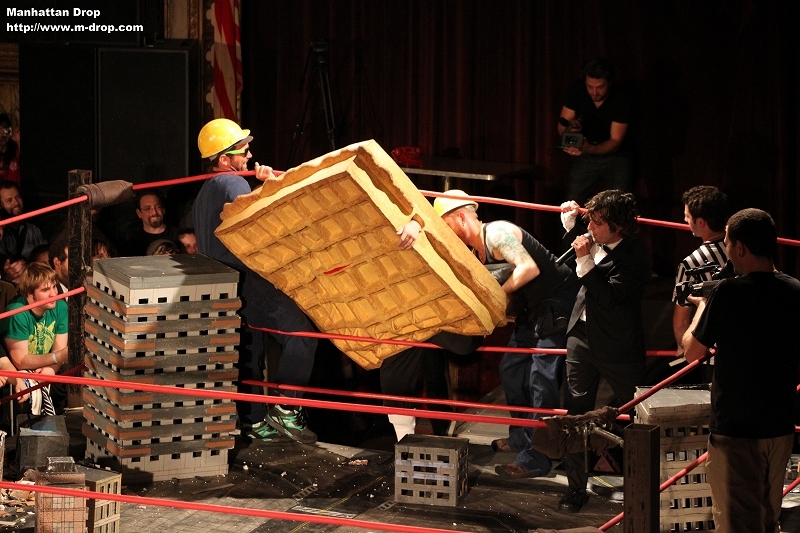 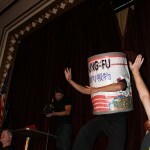 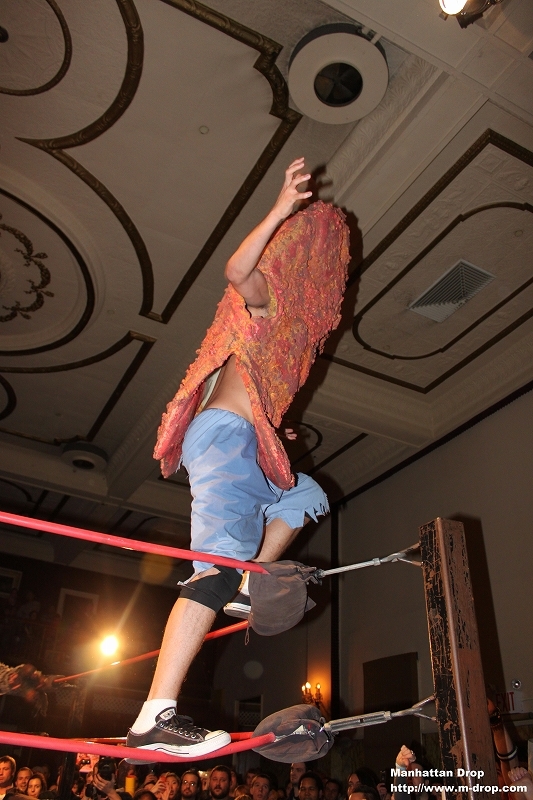 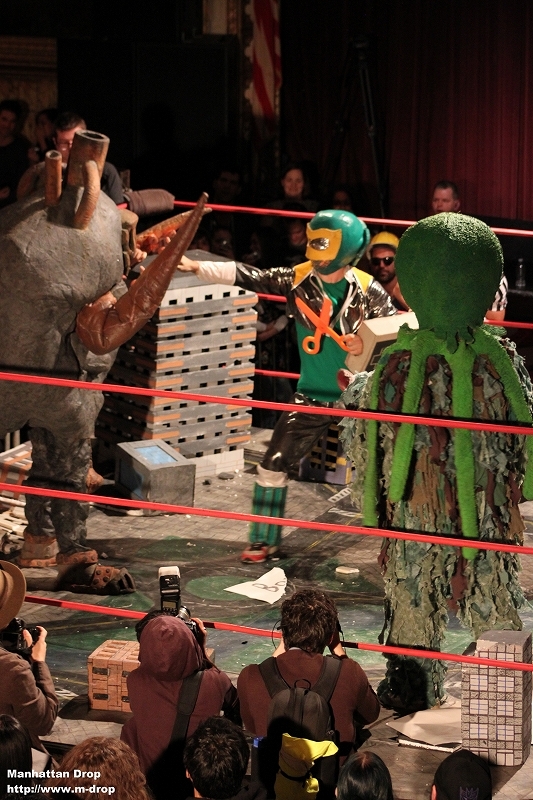 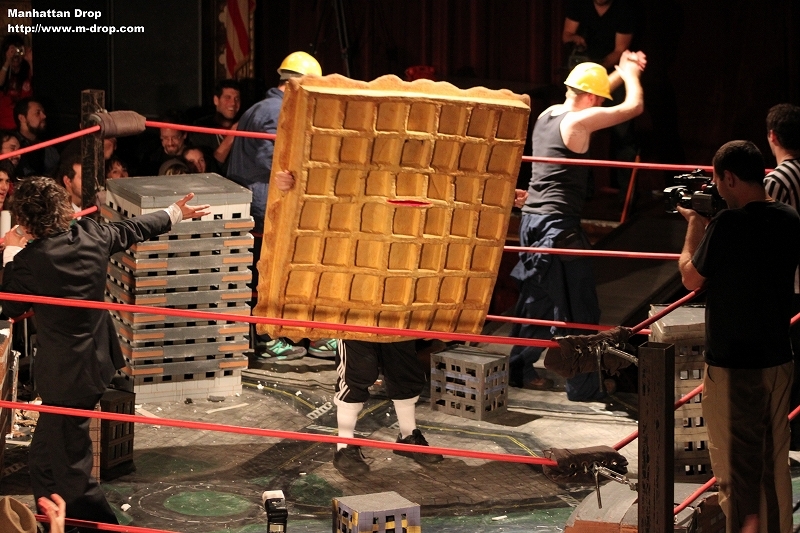 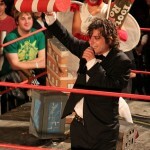 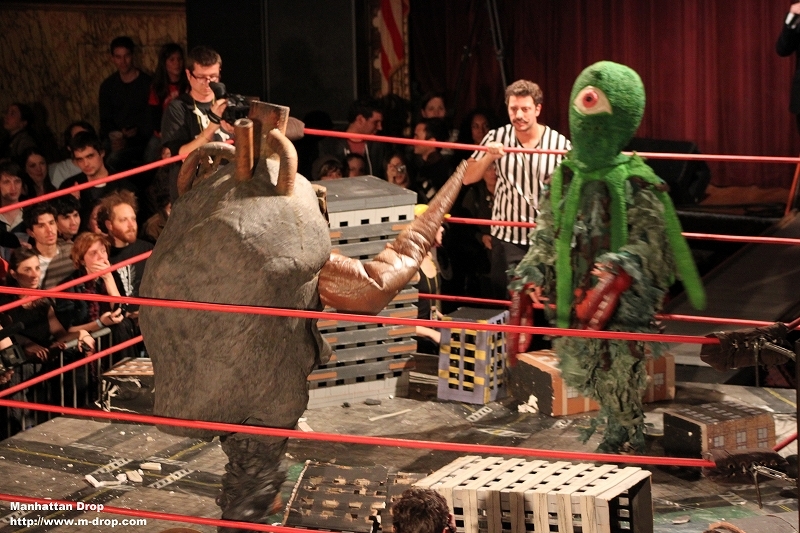 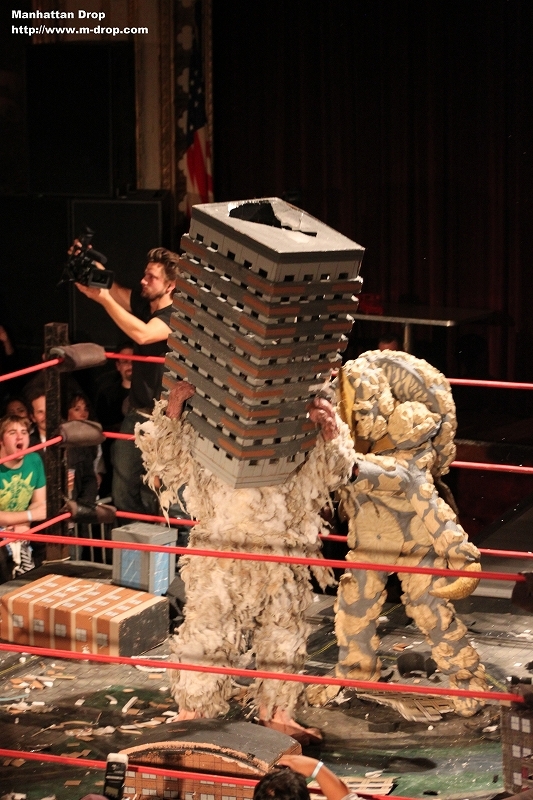 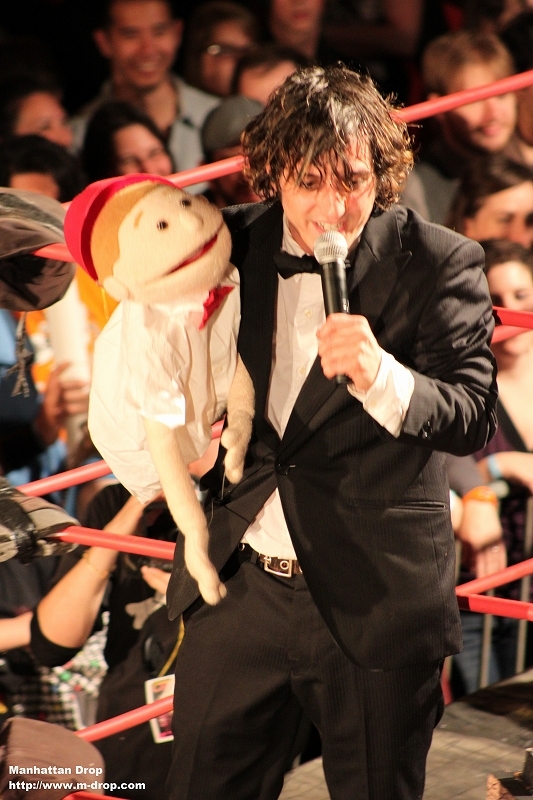 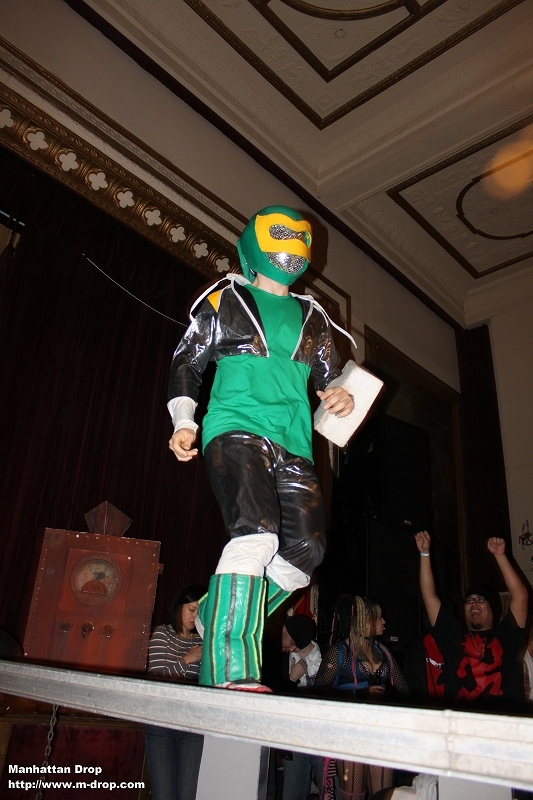 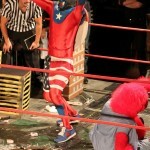 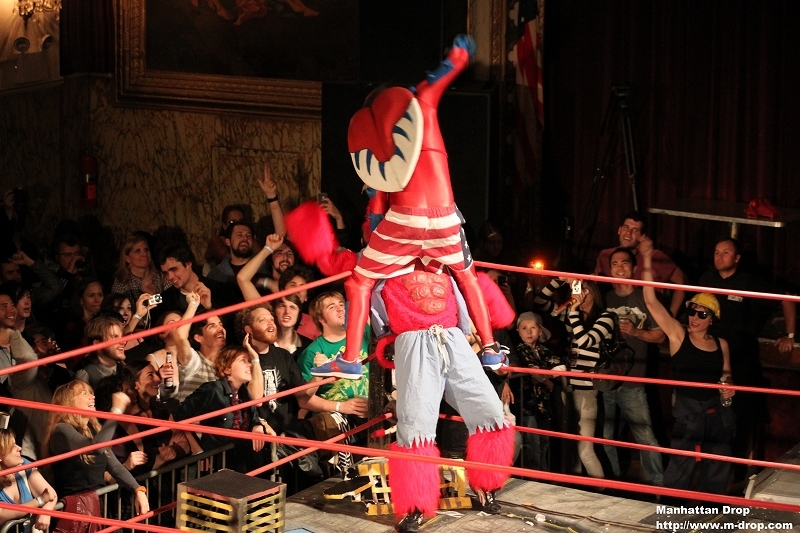 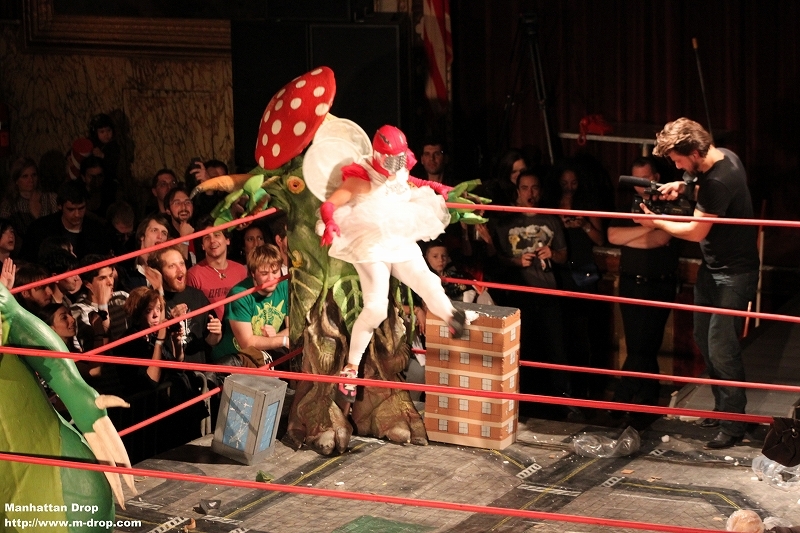 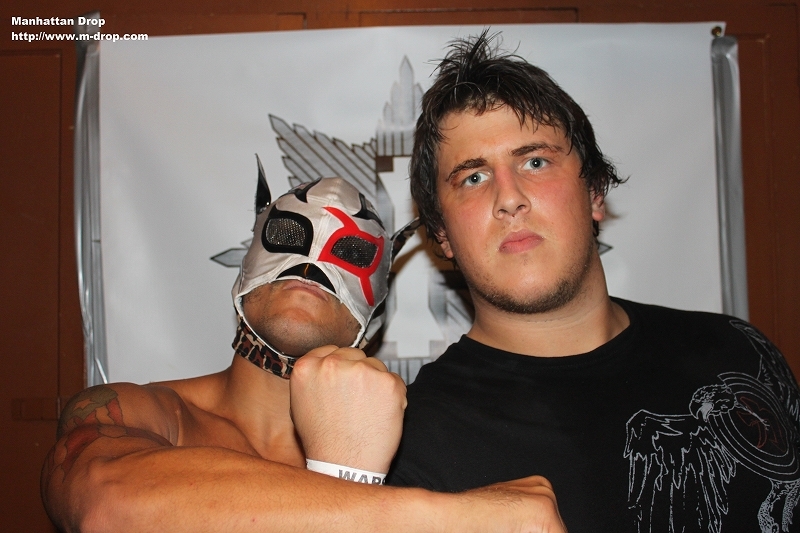 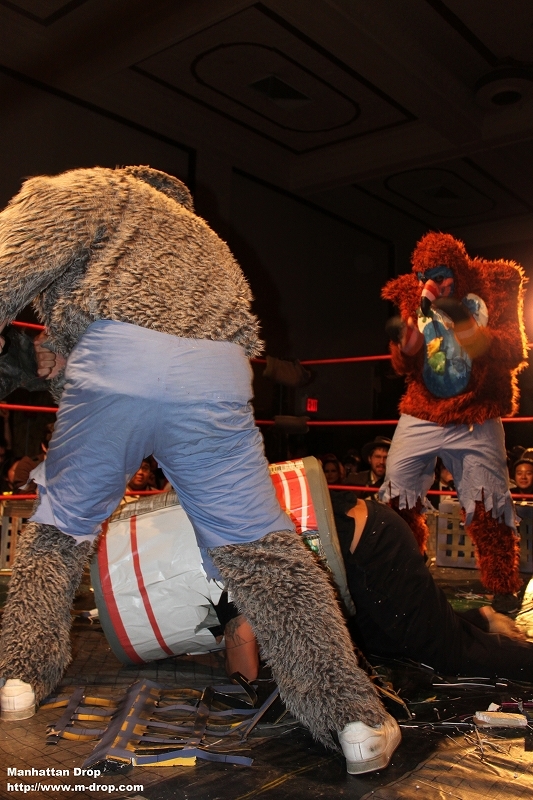 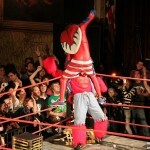 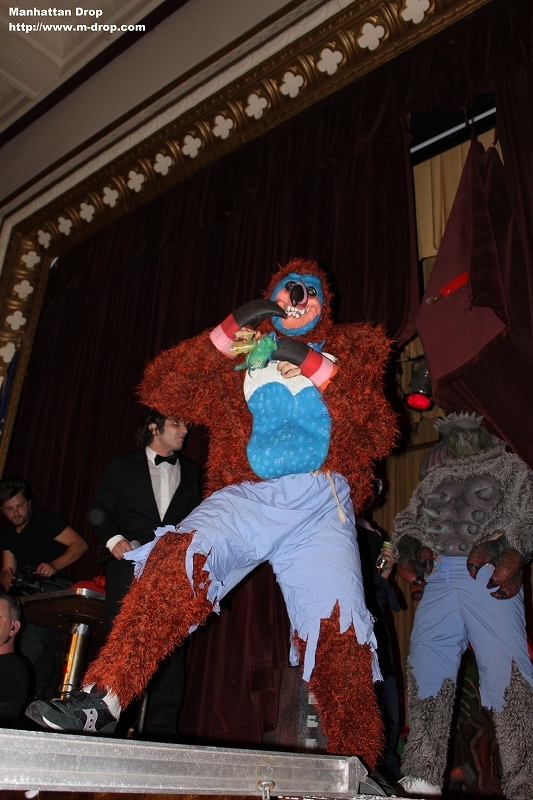 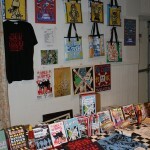 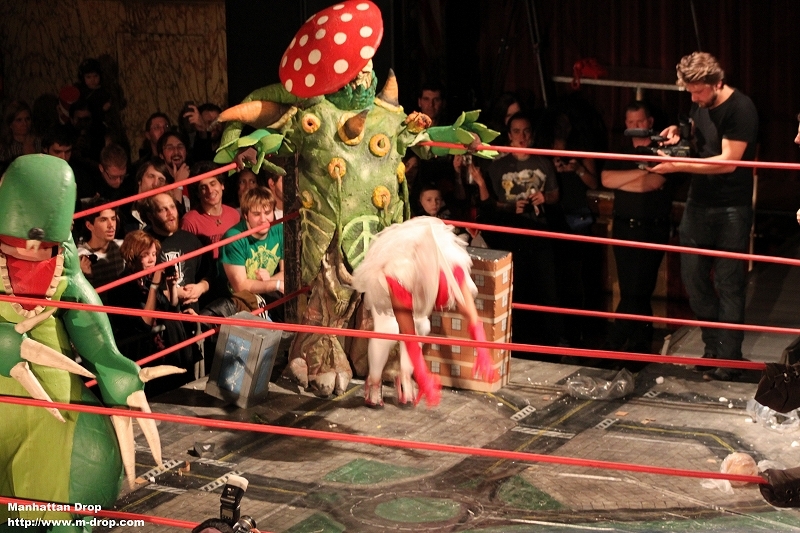 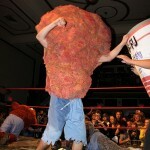 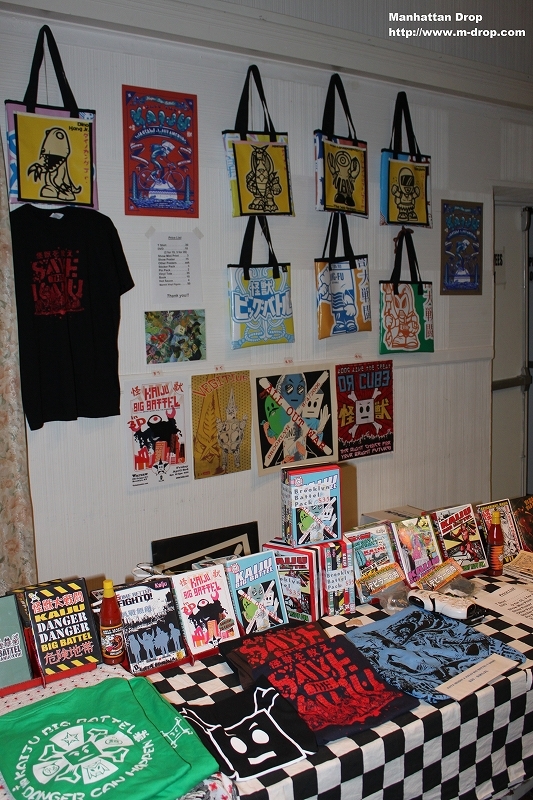 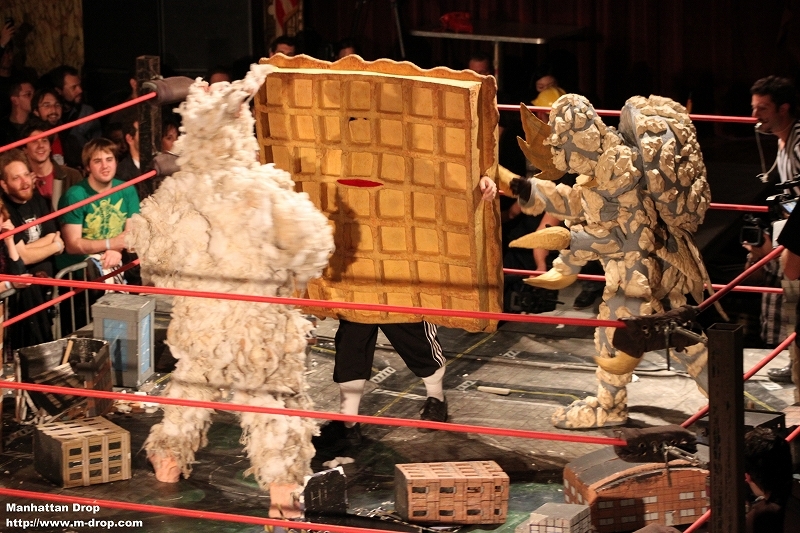 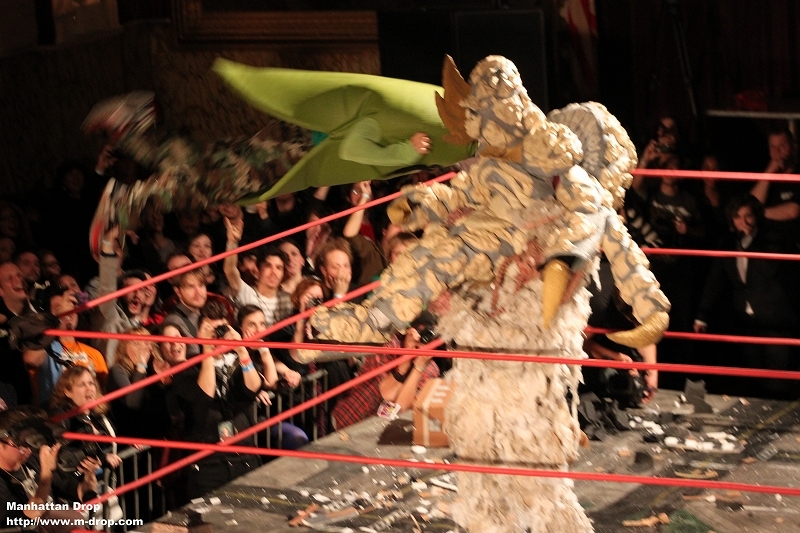 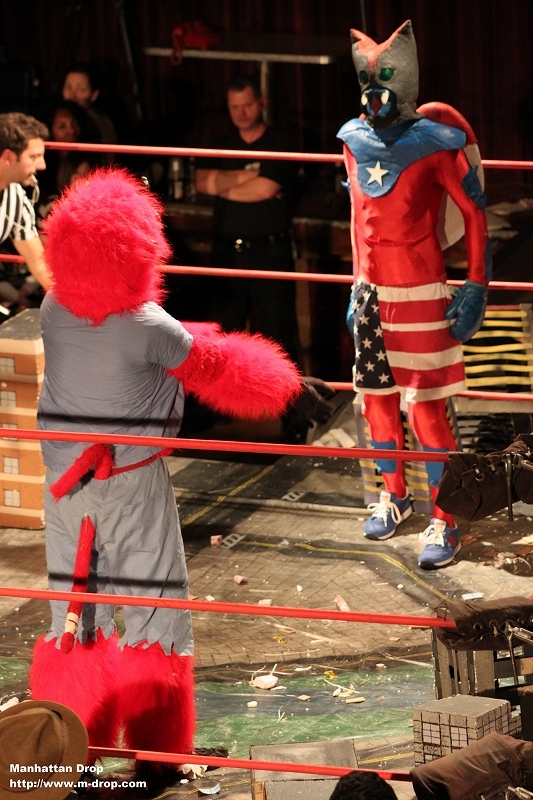 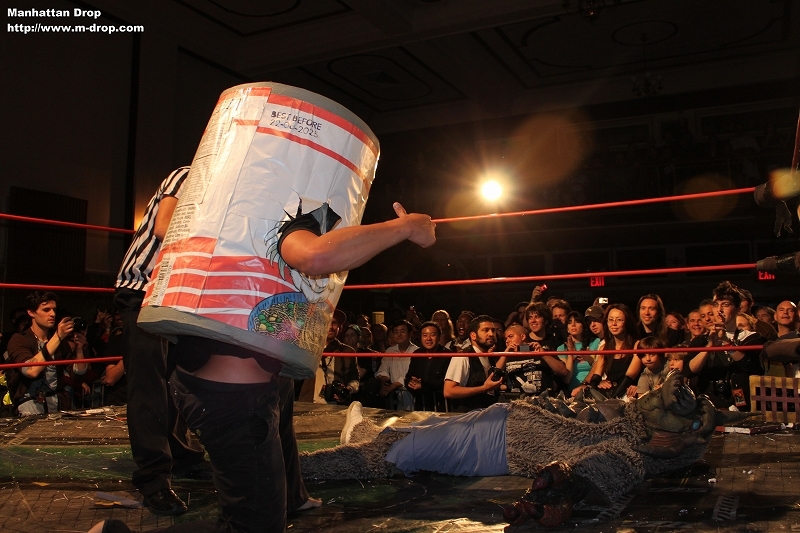 Kaiju Big Battel Presents: Save the Kaiju! 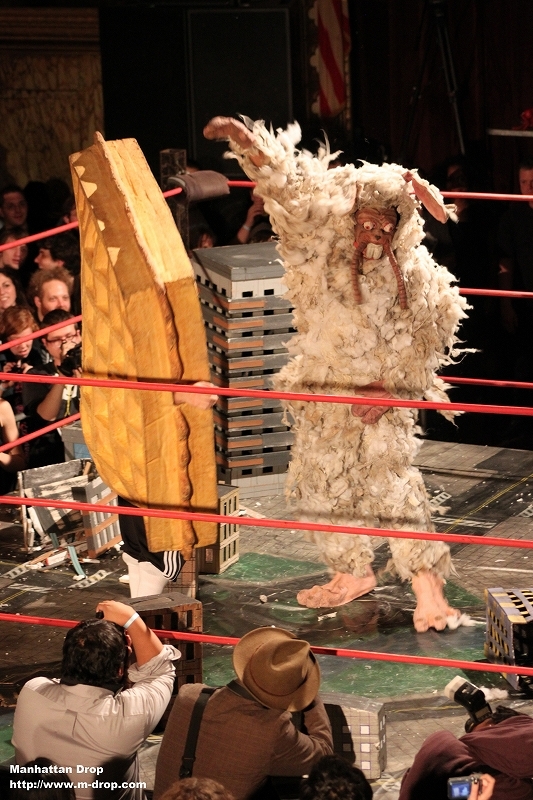 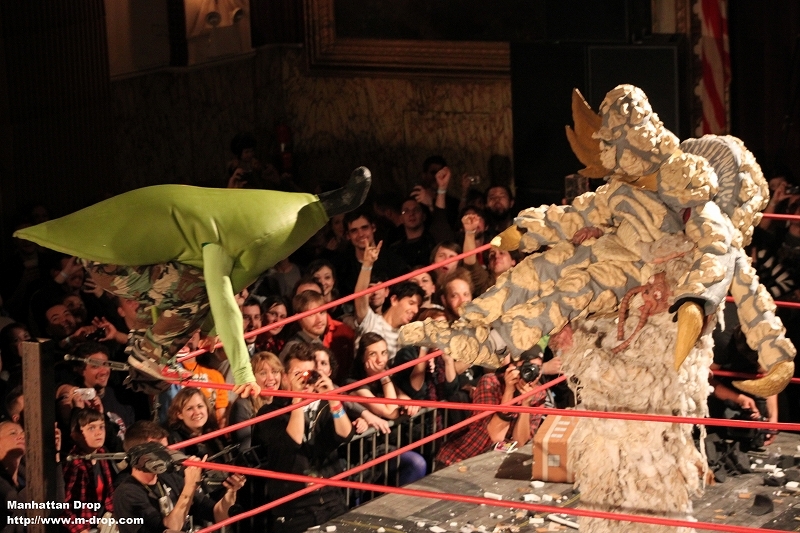 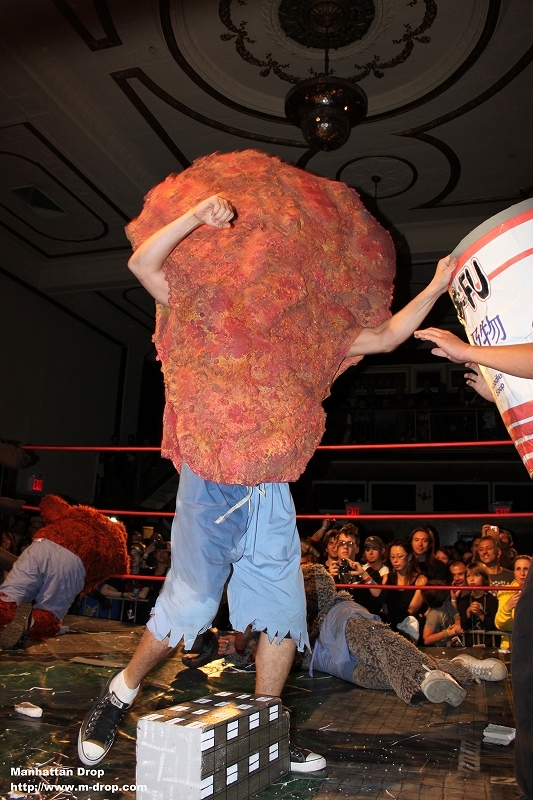 On October 15th, Kaiju Big Battel will invade the Warsaw for another night of high flying monster mayhem and urban destruction as Kaiju Big Battel presents Save the Kaiju! 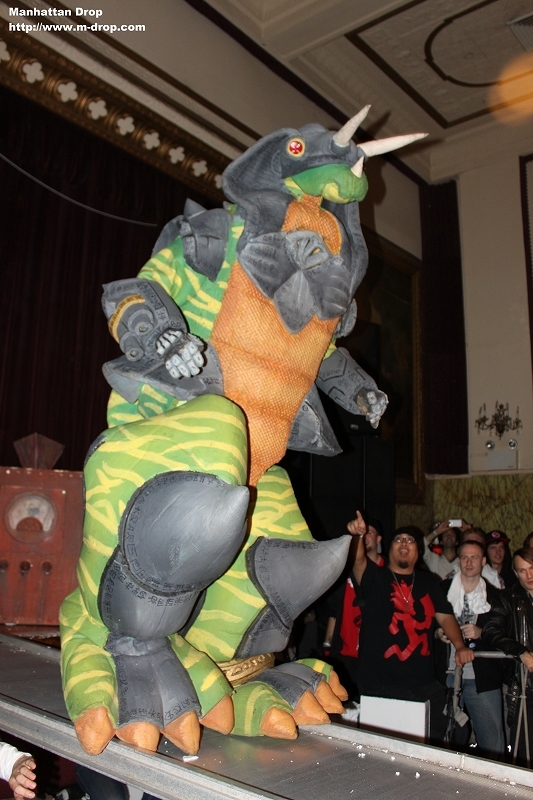 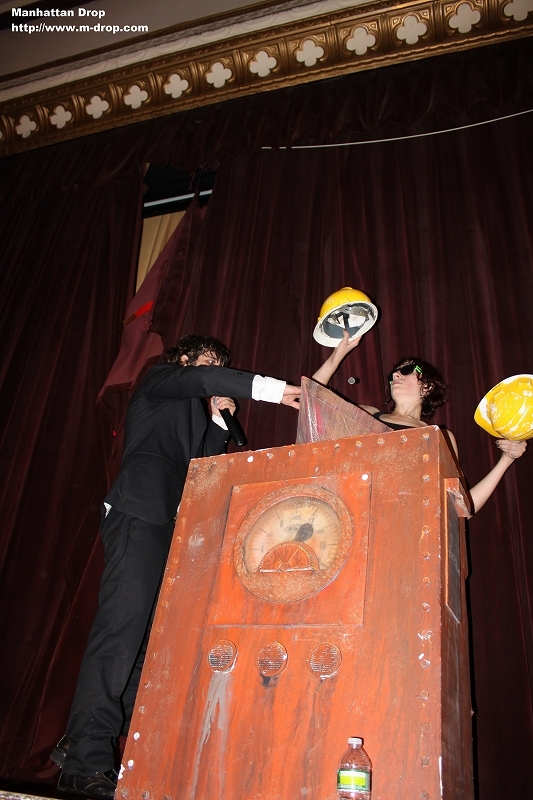 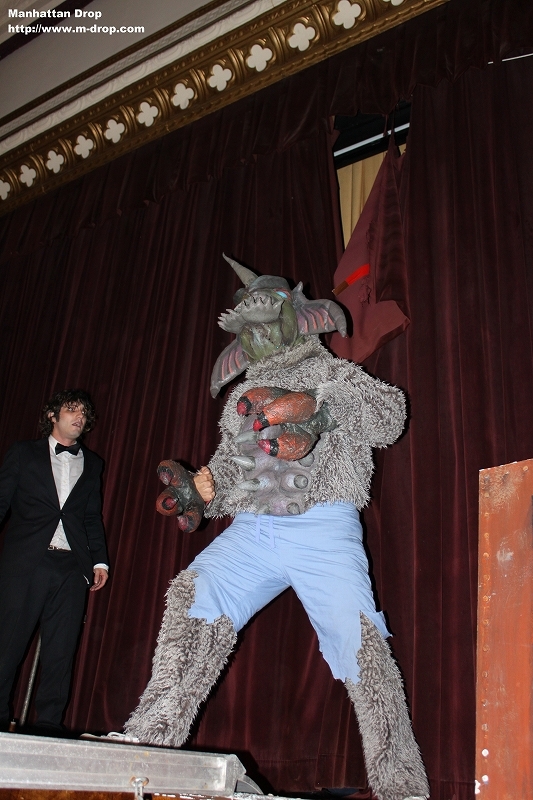 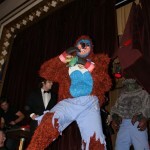 As some of you might know, Kaiju shows at the Warsaw are always packed not only with people, but excitement as well! 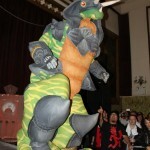 What do the Kaiju Heroes have in mind to protect the people? 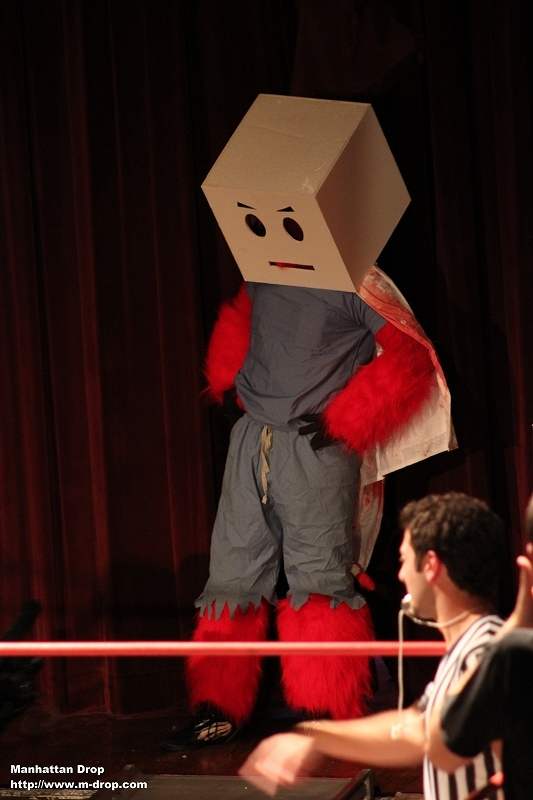 What will Dr. Cubes Posse do without there leader? 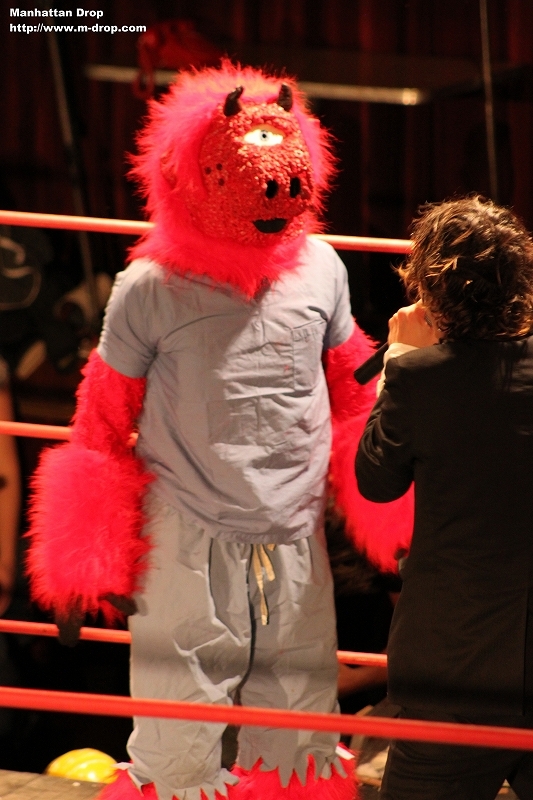 All these questions and more will be answered this October 15th! 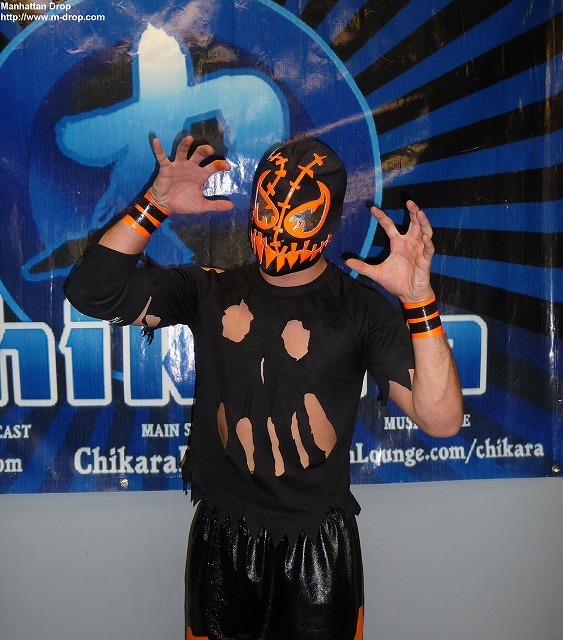 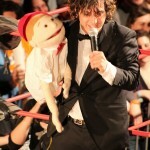 Friday October 15th, 7PM ALL AGES! 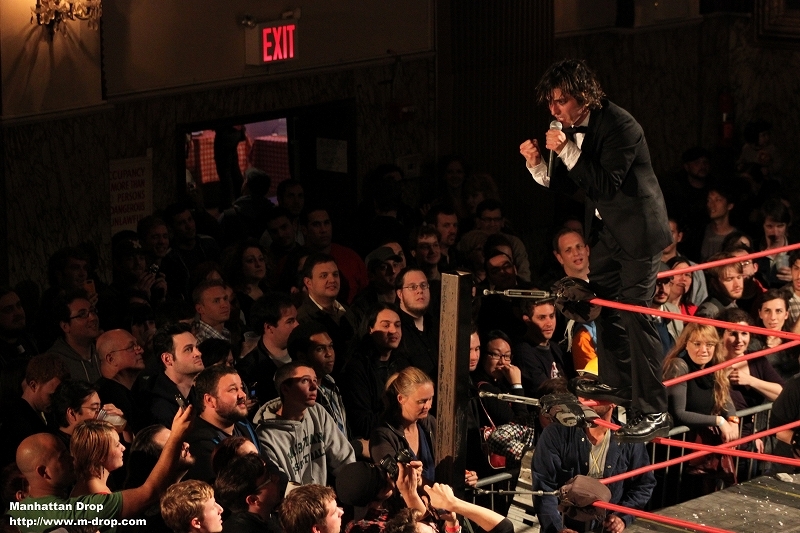 Tickets: $18 online $20 at the Door.